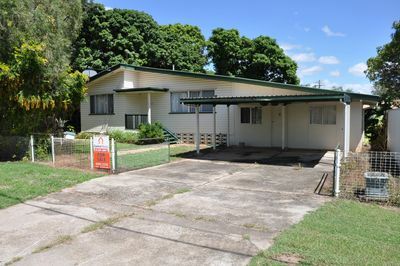 When you’re looking for Mareeba Real Estate, Central Realty Mareeba is an exciting, independent, successful and professional Real Estate Agency servicing the Mareeba and surrounding areas. Our Agency is the result of a passion for real estate and a vision formed by two of Mareeba’s most trusted real estate professionals – Remo Esposito and Vince Costas. The vision was to do it better! Be innovative, think big, deliver exceptional levels of customer service, strive to exceed our client’s expectations and expand our expertise in the local real estate market. A genuine desire to help people was added to the mix and Remo and Vince set out to bring about a new standard in real estate. Since its inception in late 2014 our business success is demonstrated by the great results we have achieved for hundreds of clients and by being the recipient of multiple Industry Awards. Central Realty Mareeba has been recognised as the winner in its industry category since 2015 – Agent of the Year and Agency of the year. Vince Costas (left) and Remo Esposito with our Agency of the Year and Agent of the Year awards for 2019.Vince Costas (left) and Remo Esposito with our Agency of the Year and Agent of the Year awards for 2019. 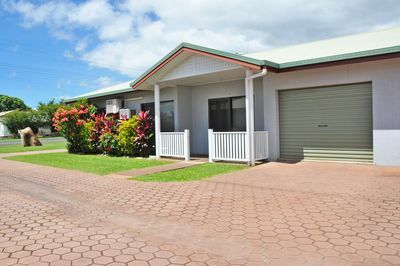 Central Realty Mareeba has Accreditation and Membership with Queensland’s peak industry body Real Estate Institute of Queensland and is bound by it’s governing policies and procedures.